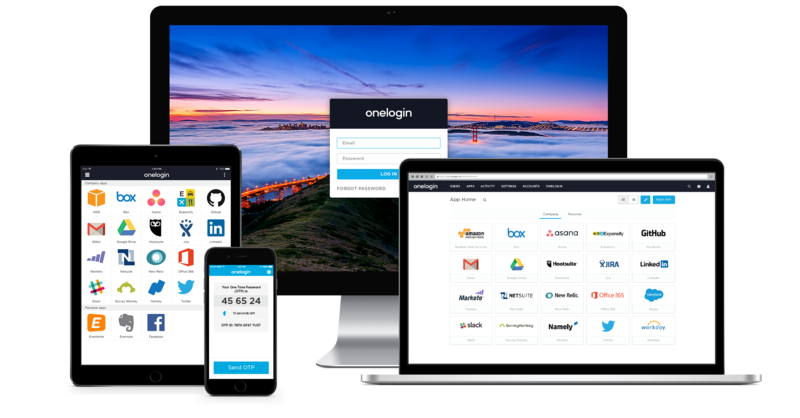 OneLogin’s identity management platform provides secure access for employees via single sign on to all their cloud and on-premises applications such as G Suite and Jira. 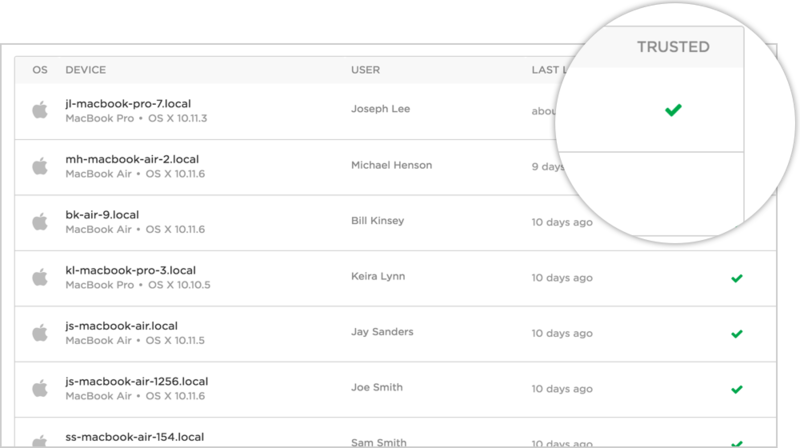 OneLogin also ties into existing directories, such as AD or LDAP, for automated user account provisioning to Jamf and other systems. 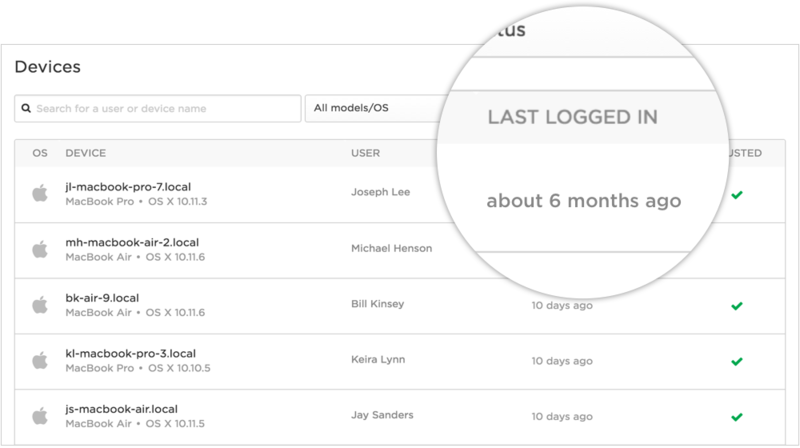 Together, OneLogin and Jamf help IT empower end users and simplify user, account, and app administration on the Mac. Use OneLogin Cloud Directory to provision users into Jamf and apply role-based secure device policies. 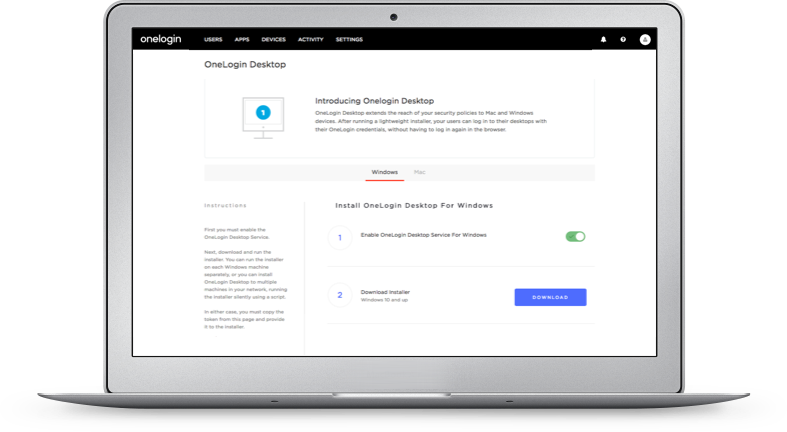 Then leverage OneLogin Desktop to bind a user’s Mac profile to the OneLogin cloud directory, enabling users to log in once to their Mac and then authenticate directly to all their SAML-enabled web and desktop apps via the OneLogin web portal. Contact OneLogin today for a demo.